Op-eds and essays about contract faculty. Post by UMass Lowell Union of Adjunct Faculty (UAF/UAW). It's worth reading the entire essay, but here is a teaser. Even if academe were a magically pure meritocracy, there would be no reason to treat some of its members as second-class academic citizens. But perhaps the randomness makes an especially strong case for the general rule that contingent faculty should be treated as members of the academic communities of which they are indeed a part. There are three things that need to be done — two easy, one hard: welcome contingent faculty when they arrive, support them while they are there, and thank them when they leave. 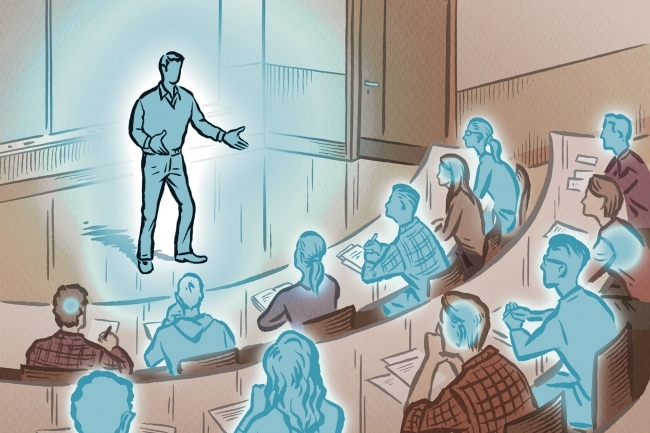 Essay on how tenure-track faculty members should treat adjuncts @insidehighered.